I want to say “thank you” to all the people who have supported me so far in this election process. Tonight is sure to be an exciting one. If you have not voted yet, please do so. 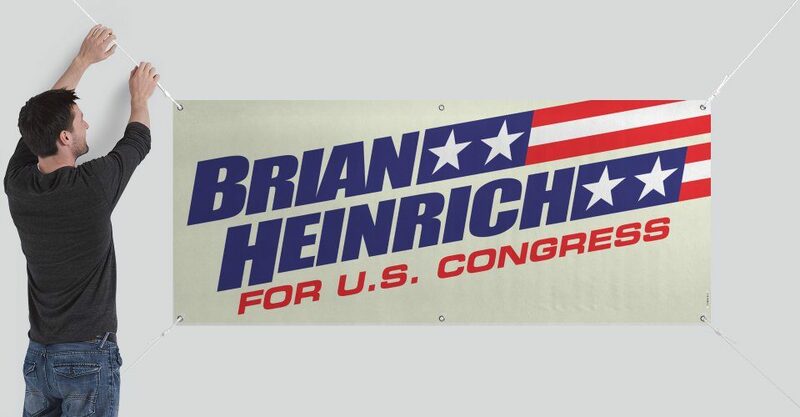 If you or anyone you know would like to know more about me or my candidacy, I invite you to send me an email ( heinrichfororegon@gmail.com ) or give me a call/text (503) 307-0139. The best way to get answers is to ask questions. Thank you again.